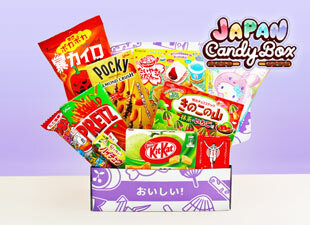 Kracie Popin' Cookin' sets are a fun and interesting way to make delicious candy yourself! 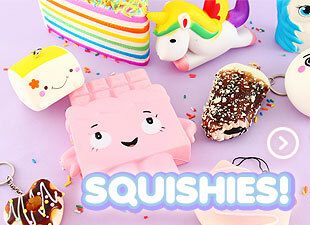 This is a do-it-yourself kit for shaping different figures and animals from delicious soft candy material. The package includes shaping ideas and color examples. Mix colors together to create more exciting colored candy materials and use the rolling pin to make holes or for rolling the candy material flat. You can add a finishing touch to your candies with the cute and colorful sprinkles! The package includes all the necessary ingredients, tools and instructions for creating any animals or items you can imagine - just add creativity! This set is great fun for both children and adults! Wow! I submitted reviews on 4/21 these were mostly positive reviews but I was very unhappy with the packaging and delivery. Today I opened a box that came in sometime last week and was shocked to see it was from Blippo. Wow wow wow... This company blew me away. You listened to everything I said. They replaced my entire order (far beyond expectations) AND actually listened. I mentioned that this had been a gift for my 2 girls and they packaged everything in 2 individual boxes for them. The packaging is exactly what I had hoped for the first time. Each item came in perfect condition. Not a single scratch on anything. My girls LOVE to save the packaging as everything is so KAWAII. Now they can. Thank you so much much! And not just for the replacements but mostly because I feel like you actually heard me. Being heard by a company is rare these days and I truly appreciate you for taking the time to listen. You have gained a loyal customer! My oldest daughter will be 16 on June 21st. 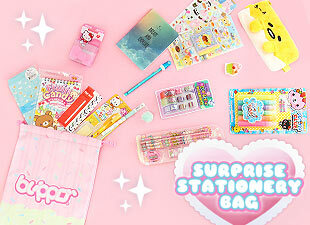 Of course she is hoping for a car, but she is also super excited for a Kawaii Box subscription. And I will be ordering it for her today!